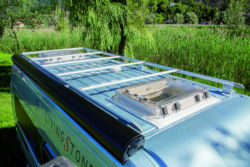 In partnership with Camper Interiors, AgentFiamma can now offer a fitting service for a variety of Fiamma accessories in Poynton, Cheshire. 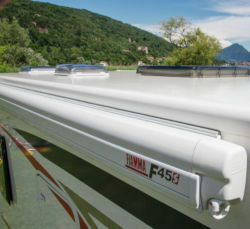 See the table below for fixed fitting prices for various Fiamma accessories and vehicle types. Prices are based on fitting at Camper Interiors workshop in Poynton, Cheshire. 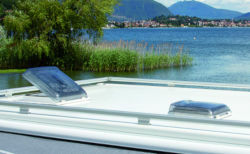 Fixed price Fiamma awning fitting service in Poynton, Cheshire. 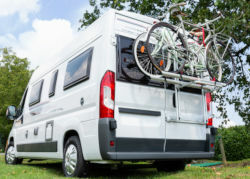 Fixed price Fiamma bike rack fitting service in Poynton, Cheshire. 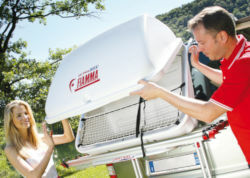 Fixed price fitting service for Fiamma Ultra-Box rear luggage boxes based in Poynton, Cheshire. 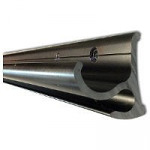 Fitting service for Moulded Awning Rails such as Vamoose Combi-Rail or Reimo Multi-Rail in Poynton, Cheshire.